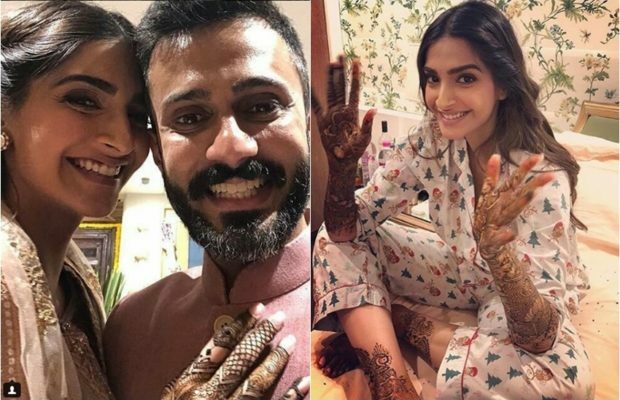 Mrs Sonam Kapoor Ahuja is now officially married to her love of life , Anand Ahuja and her wedding is the talk of the town is moving on the internet like crazy. With some amazing traditional ensembles, Sonam has been giving all of us some major bridal goals. 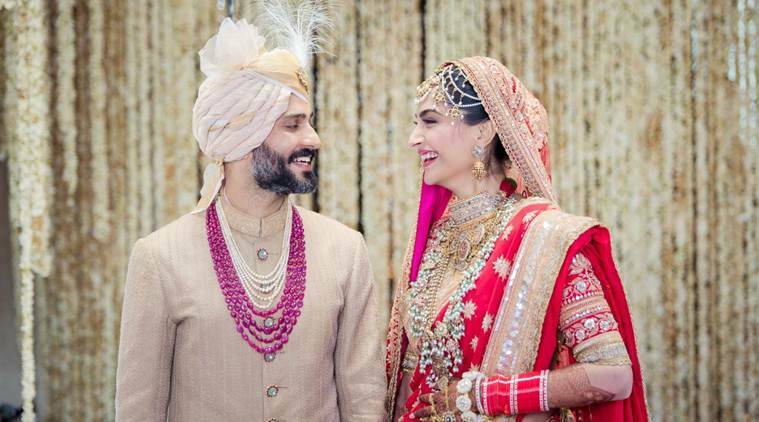 After Anushka Sharma’s bridal look made all girls dream of her bridal lehenga just like hers, Sonam’s wedding has made us wish for a series of functions at our own marriage with so much masti and dhamaka with friends and family. While Sonam Kapoor looked like a dream in a red and gold Anuradha Vakil lehenga for her wedding. For her reception she opted for a grey and white coloured lehenga with a full sleeved blouse, designed by Anamika Khanna. The lehenga may not be everyone’s cup of tea but she wore it well. And Anand opted for a black bandhgala with a white churidaar and a white pair of Nike sneakers. Aren’t these two the unconventional couple? They are made for each other and they are making every couple jealous as they both matches each other and they compliment each other. They both tied the knot in a private Sikh ceremony on the morning of May 8 . Post the wedding, the Kapoor and the Ahuja families threw a grand reception party at The Leela Hotel, Mumbai. The invitation for the reception read, “Join us for an evening of dance and music to celebrate Sonam and Anand. 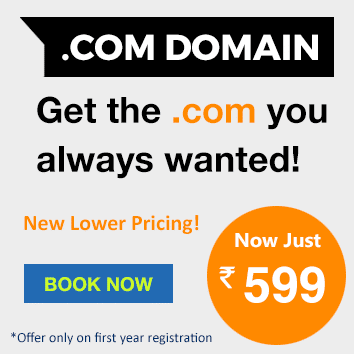 Your presence on our special day is the only gift we desire.” The dress code for the party was Indian or western formals.